Convertible STREETKA LUXURY BLUE. Low miles, leather interior, long mot v.g.c. 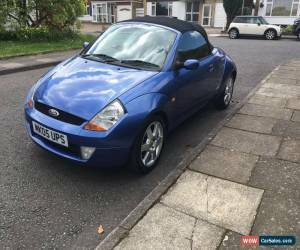 My lovely little convertible KA was serviced and Mot'd at the end of October last year and has only done around thousand miles since. It had new front lower arms (whatever they are !) 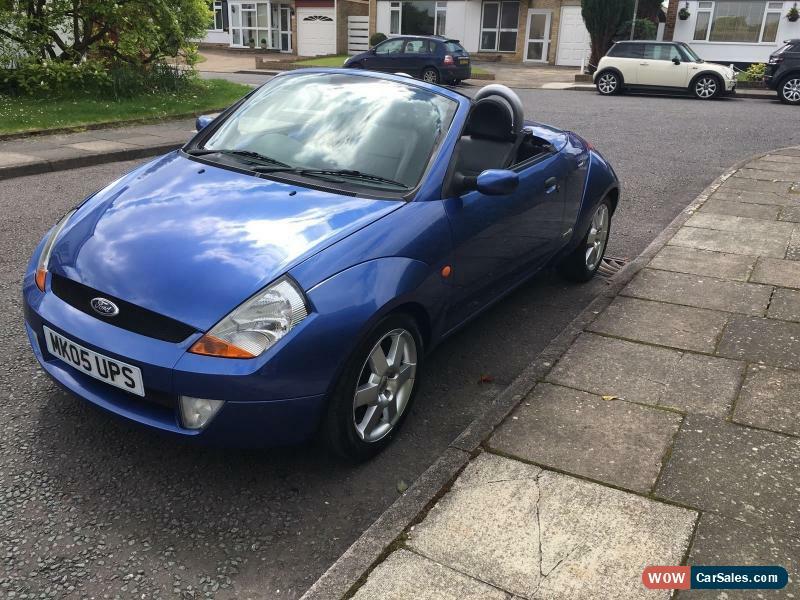 at cost of £589.44 the previous year it had OSF lower wishbone and ball joint -£313.53 Next mot expect it to need nothing all the tyres are very good and everything works. It drives like new car. 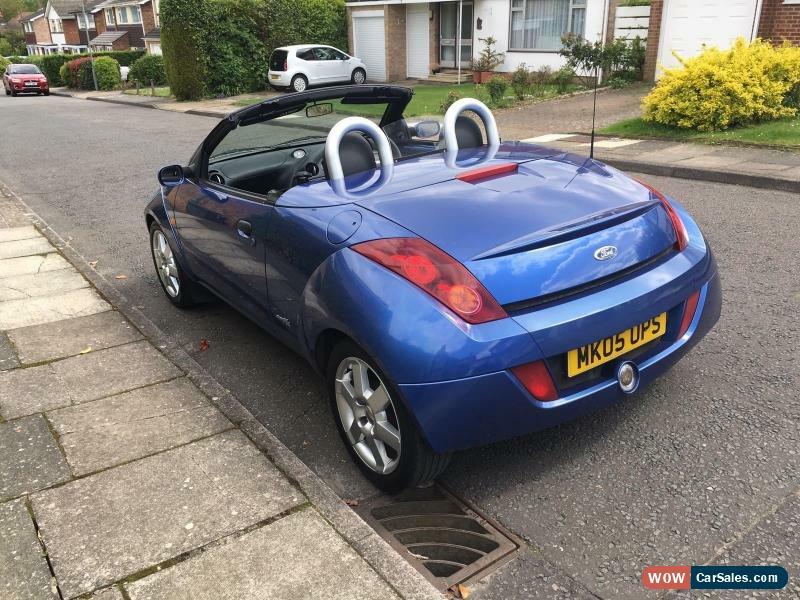 The body is also in excellent condition, the roof works easily and looks great open or closed. It is however used car so has the odd mark but no dents, some parking scuffs on the plastic bumpers as you would expect from woman driver! The wheels however are excellent, not kerbed at all. The interior is black leather with heated seats all in good condition, the stereo is original and sounds crisp and clear. This is the luxury model !! For sale to the highest bidder, if reserve is met, or buy now for £1,400 if you can't wait ! I am starting the auction at low price to get some interest but will not be giving her away. A £50 deposit please within an hour of auction end and balance on collection within few days please. Viewing and test drive at any reasonable time welcome. Call me on 07706321210 to arrange or message me here with your number.